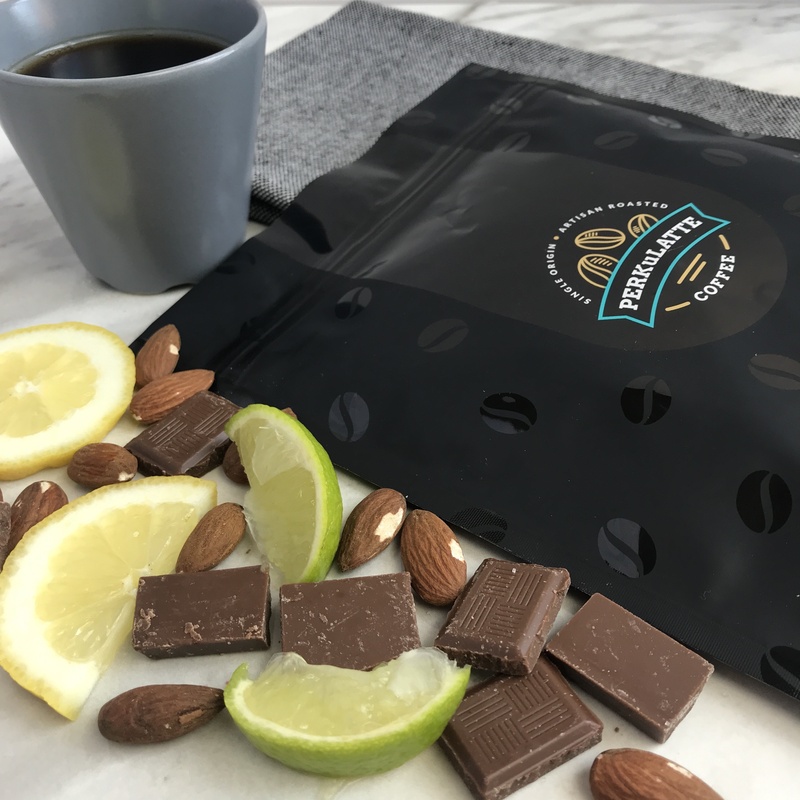 If you like to pack a punch with your daily cup of ol’ joe, then our Costa Rica SHB coffee won’t disappoint with loads of citric flavours, mellowed by a creamy chocolate aftertaste. Coffee came to Costa Rica in the last decade of the eighteenth century. 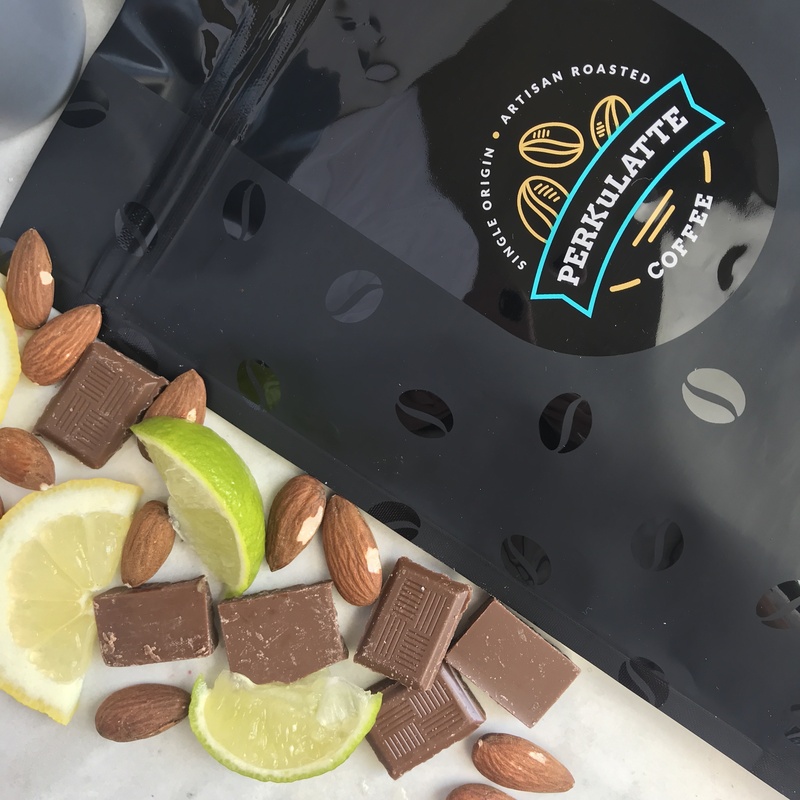 Over the many years, coffee expanded over the highlands of the Central Valley. 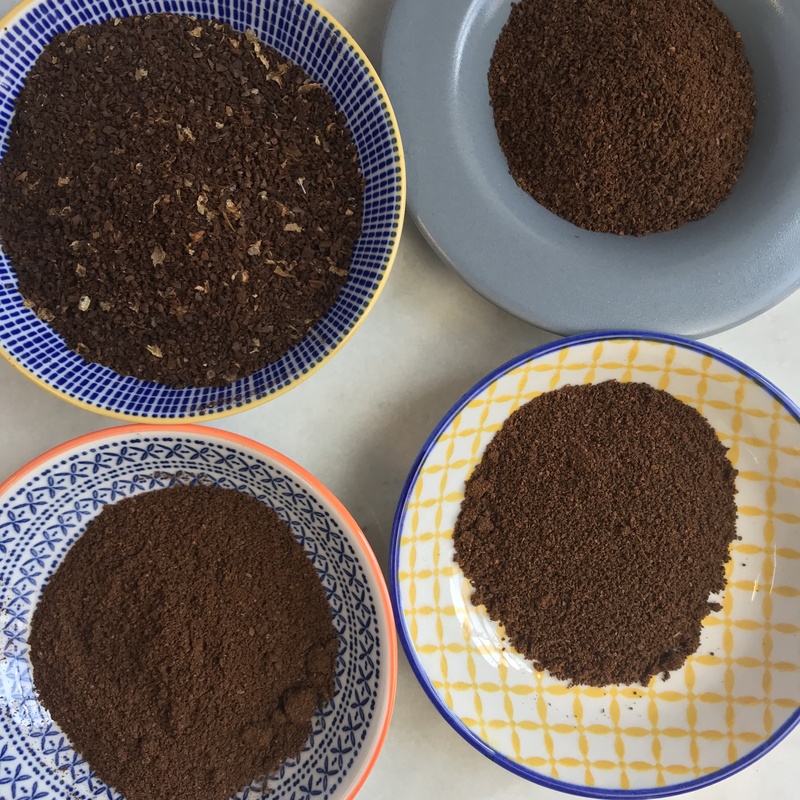 Myriad coffee plant varieties, rich soils, high altitudes, and unique growing regions contribute to a popular and sought-after coffee cup profile.